Circle of Life Necklace with Assorted Chocolate Gold Gift Box, 36 pcs. Create Something Beautiful Book & Assorted Chocolate Gold Gift Box, 36 pcs. Create Something Beautiful Book & Patisserie Dessert Truffles Gift Box, 12 pcs. I Wrote A Book About You Book & Dark Chocolate Assortment Gift Box, 27 pcs. Circle of Life Necklace with Dark Chocolate Gift Box, 27 pcs. Double Heart Necklace with Assorted Chocolate Gold Gift Box, 19 pcs. White Cotton Robe with Signature Chocolate Truffles, 12 pc. Nothing Heals the Soul Like Chocolate Journal & Assorted Chocolate Biscuit Gift Box, 32 pcs. Valentine's Day is a big day for all of us. It is especially important for us when we have a romantic partner whom we are trying to impress. 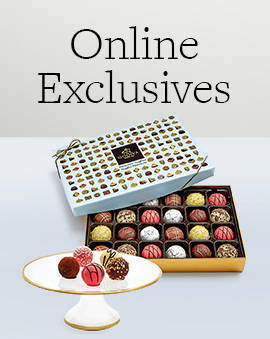 When it comes to Valentine's Day candies, nothing is more impressive than a delicious box of chocolates from GODIVA. 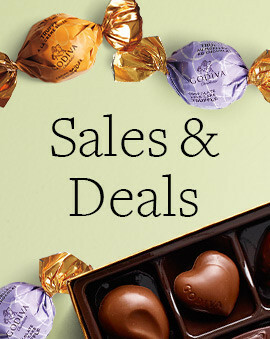 A heart-shaped box of GODIVA is filled with their favorite chocolate treats that will melt their heart the moment they bite into that first piece. 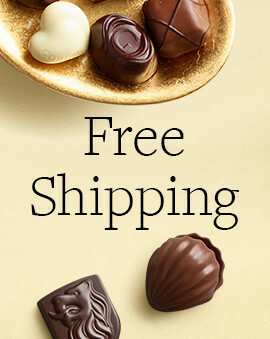 Whether you are making GODIVA chocolate part of your Valentine's Day celebration or are sending a Valentine's Day delivery to surprise a loved one, our delicious chocolate will be the highlight of their day. Don't forget to surprise all the friends you love as well. A Valentine's Day gift for your friends will build the relationship even further as they enjoy the fine, Belgian chocolate you give them. 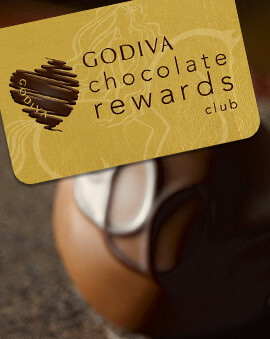 GODIVA chocolate is guaranteed to make anyone feel loved and remembered on Valentine's Day. 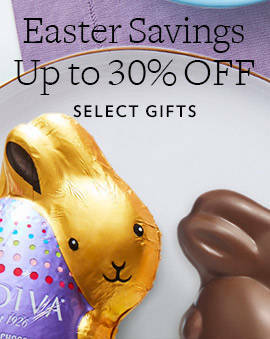 No matter how big or small the gift, delicious chocolate is the best gift you can give this Valentine's Day to anyone.